ESA held its second annual schoolwide Poetry Out Loud competition in chapel Wednesday. 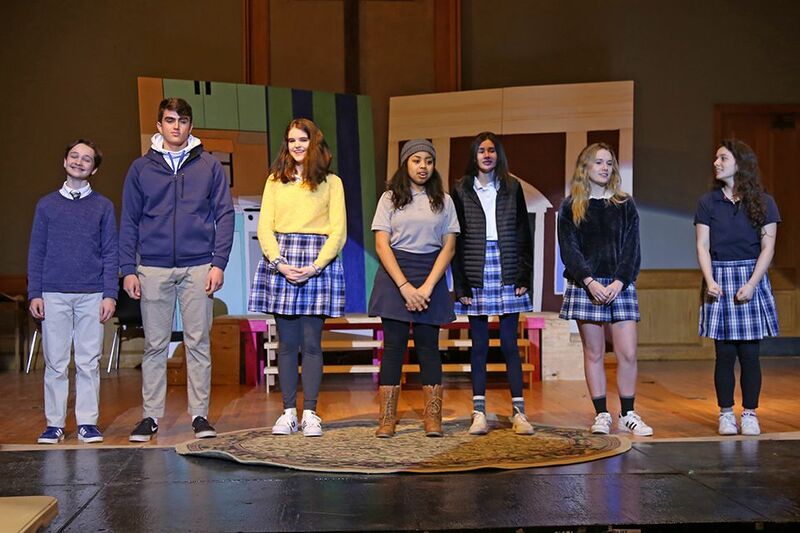 In English classes last fall, upper school students memorized and recited poems as part of a program created by the National Endowment for the Arts and the Poetry Foundation. The schoolwide competitors - Ian Faul, '22, William Lemoine, '20, Emme Clement, '21, Tori Wilson, '22, Jeanne Myers, '22, Kathryn Dressel, '21, and Harper Gunn, '20 - were chosen to recite poems in chapel. Ian (1st), Tori (2nd), and Harper (3rd) will advance to regional competition at the ACA. View a video of the chapel at vimeo.com/esacadiana.